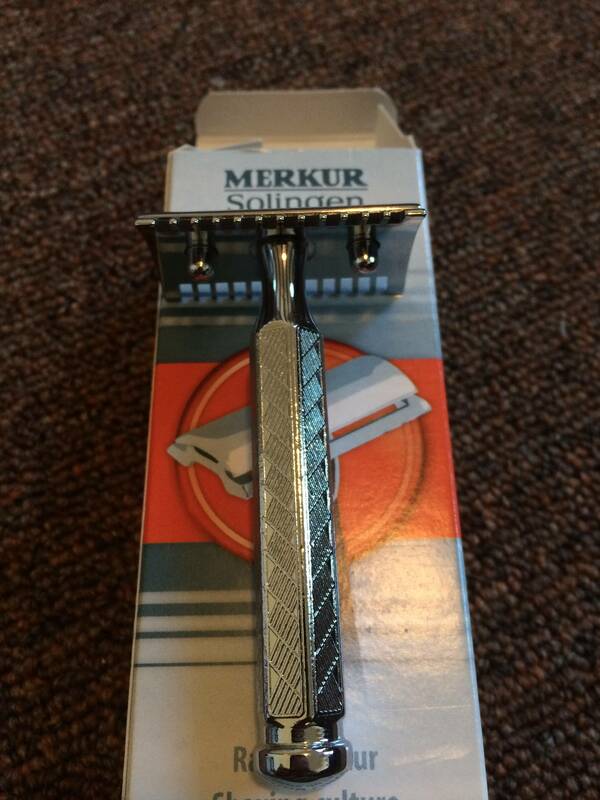 For sale is a Merkur 1904 Open Comb hat's in in like new condition. I've used it for about one week (about 5 times). 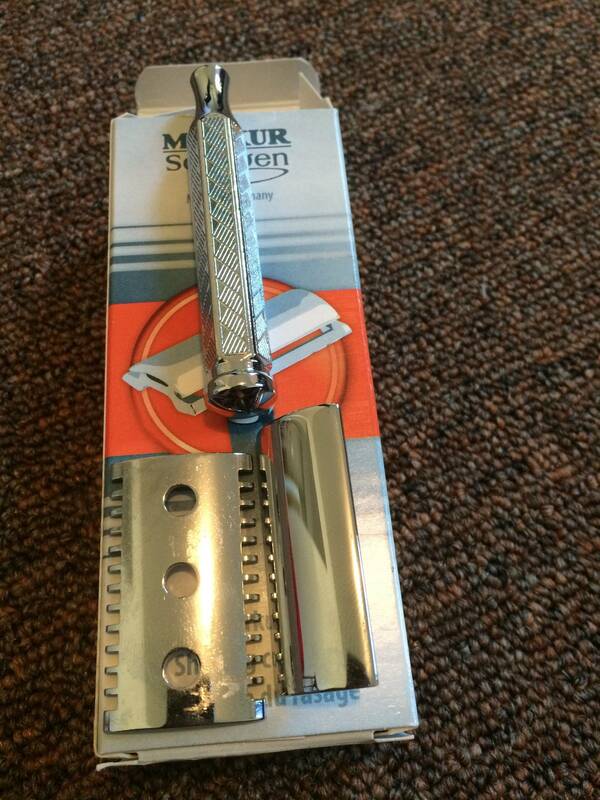 I like the razor but I have big hands and find the handle too short for my liking. Includes box. 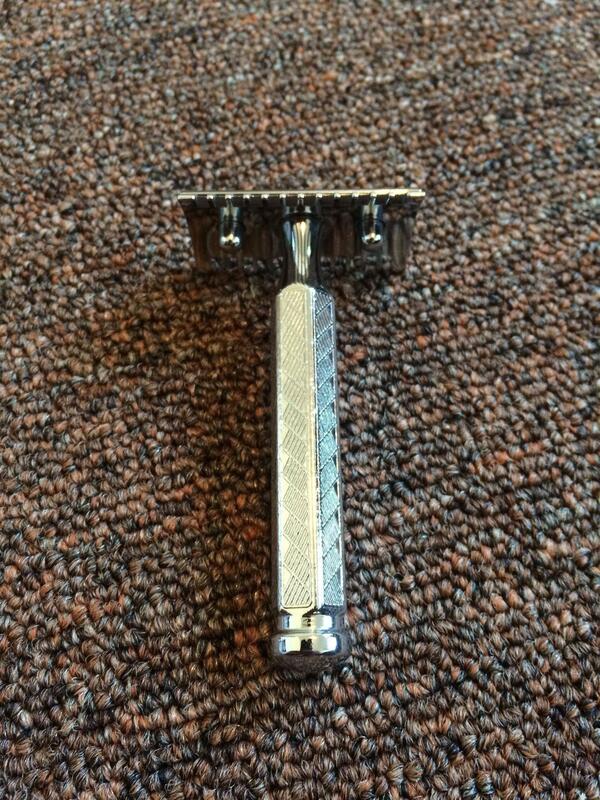 17$ shipped CONUS.